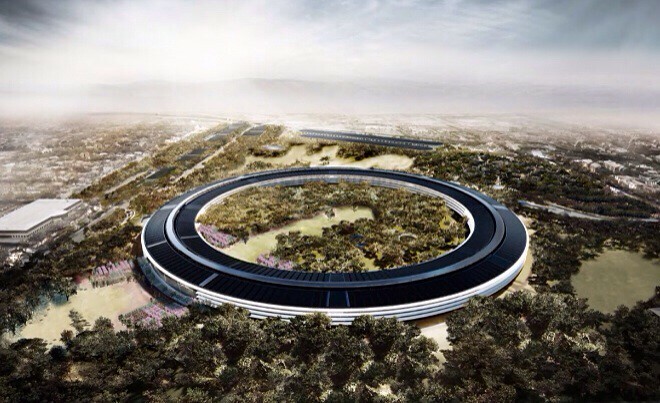 Apple has received final approval from the City of Cupertino to build Apple Campus 2. 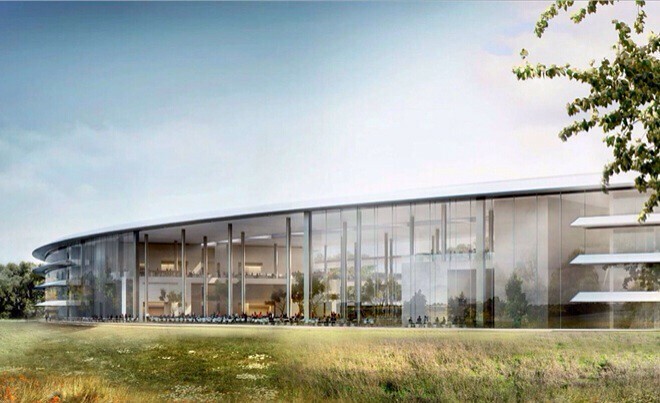 City Council unanimously voted to approve the project today, reports MacRumors. "Go for it," said Cupertino Mayor Orrin Mahoney. "We're eager to see it happen. Go for it." Apple will receive its full set of building permits tomorrow. It's already received ancillary permits to begin demolition of the former HP campus on the site. Notably, as part of the final agreement, Apple agreed to a reduction in the sales tax rebate it receives from the city. Previously, Cupertino refunded 50% of the sales taxes it received from Apple purchases back to the company. That rebate has now been reduced to 35%. Based on 2012 numbers, that would give the city an extra $1.8 million in revenue. Apple is expected to complete the first phase of construction by 2016. Click here for a look inside the campus.